Are your SOLIDWORKS Subscription Services current? Then you can access for a limited time, over 100+ hours of free online training and SOLIDWORKS official online certification exams prep-courses with the MySolidWorks Professional Customer Portal. Current Subscription Services customers also receive 3 coupon codes annually that can be used towards taking 3 different certification exams per year. How to access your MySolidWorks Professional Customer Portal: To take advantage of this limited time offer for MySolidWorks Professional Customer Portal unlimited free use for one year, please email me at mkhan@cadmicro.com. To activate your portal, you will require a serial number that I will provide to you after receiving your request. 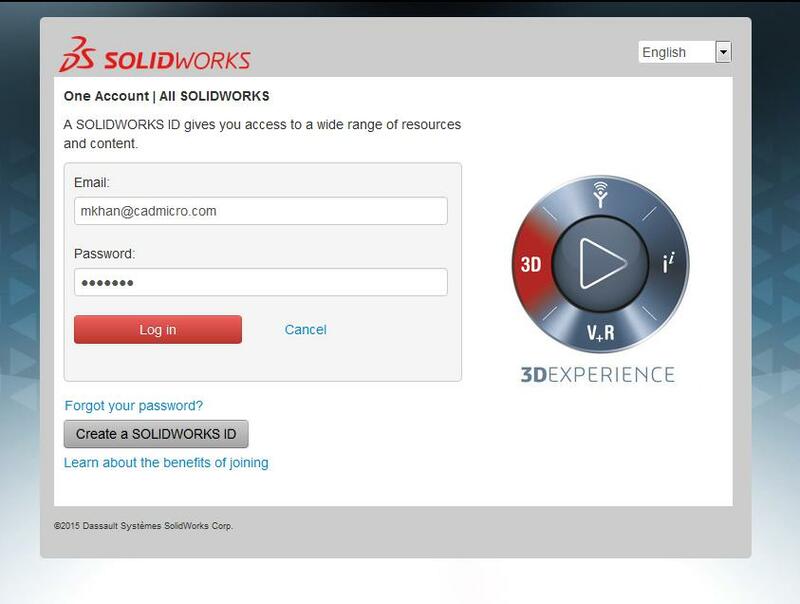 How to access your SOLIDWORKS Exam Coupon Codes: These coupon codes are only available to SOLIDWORKS customers that have current Subscription Services. Follow the 4 steps below to access your coupon codes. Step 1: Enter your email, password and log in to your customer portal: https://customerportal.SOLIDWORKS.com/ Step 2: Under the Community widget, click on ‘Certification’ Step 3: On the top right side of the page, click on ‘Certification Offers for Subscription Service Customers**’ Step 4: You will see the three coupon codes available to you and the exams they correspond to on this page. You may have to scroll down. *these promotional codes are not valid and used for presentation purposes only Promotional codes should be entered during the Webstore checkout process. For instructions on how to use the promotion code during your check out, please visit this blog and follow steps 4 and 5. If your Subscription Services is not current, please contact me today to get your license reinstated to take advantage of these great offers! 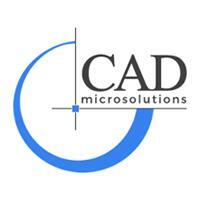 For more information on Subscription Services with CAD MicroSolutions, please email me at mkhan@cadmicro.com or give me a call at (416) 775-9715.